The Cultural Hall Podcast has documented the long history of Disney’s support for the gay agenda in response to the hideous post Kathryn Skaggs wrote about Frozen that has garnered widespread attention. 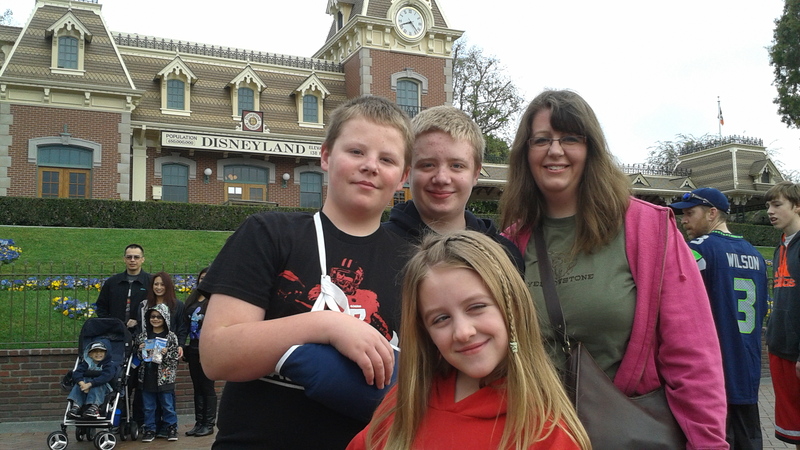 On Monday, my family and I showed our support for the gay agenda by going to Disneyland. 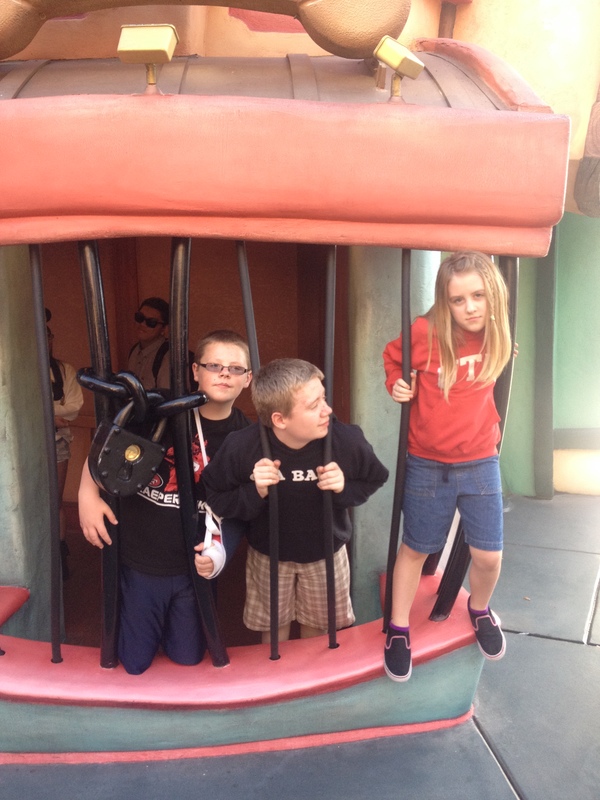 My happy family at the gates…of the Gay Agenda. 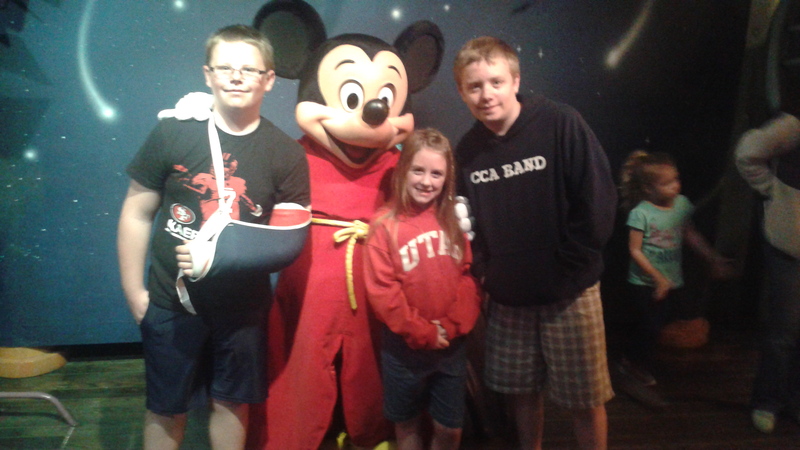 L to R: Shem, Mickey Mouse, Geneva, and Todd. Mickey is clearly the mastermind behind the Gay Agenda. The Gay Agenda will lead to your children being locked up in jail. 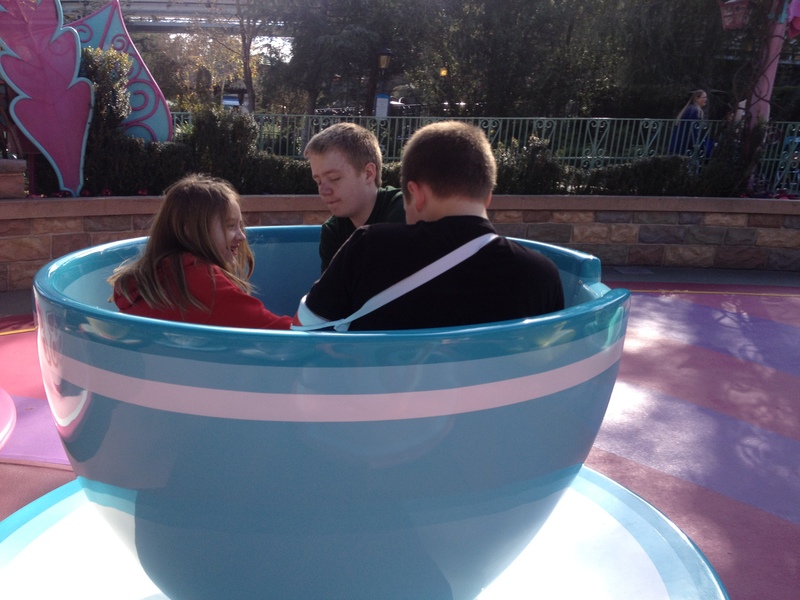 Tea Cups? Really? Clearly an Anti-Mormon attack on Religious Liberty. Still a happy family, despite long lines, tons of walking, and…the gay agenda. President’s Day at the Magic Kingdom was magical. While I had plenty of time to consider the postmodern absurdity of the entire theme park, that absurdity is what made it blast. 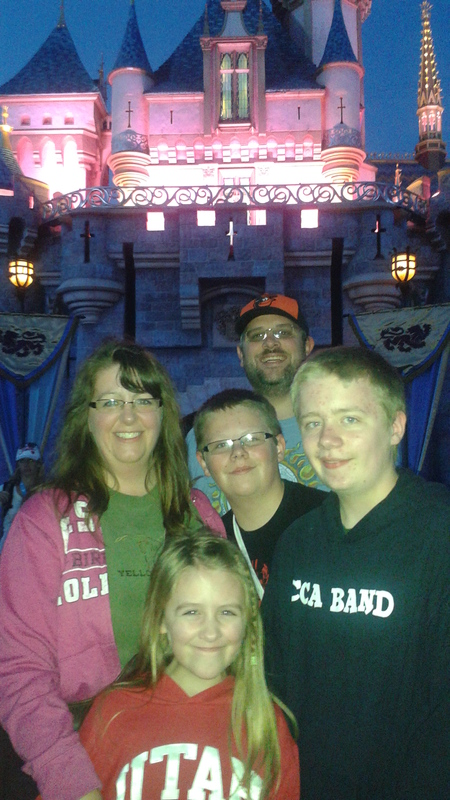 It was a family day and I am glad Disney supports and sustains a wide-range of families. Do you support, agree with, or affiliate with, any group or individual whose teachings or practices are contrary to, or oppose those accepted by, The Church of Jesus Christ of Latter-day Saints? I’m curious how you would answer the question in light of your post. But my question is: how would you answer the question? I would think you would be comfortable answering the question “yes.” I’m not saying a “yes” would result in the denial of a recommend. Maybe. Maybe not. I’m sure it would generate a discussion, and it might lead to enlightenment for both of you. My answer would be “no,” because I don’t. And, FWIW, I don’t think going to Disneyland in and of itself is “agreeing with, supporting or affiliating with….” It’s too attenuated for that. It’s like saying because you ate a buffet at a casino (or saw a 70’s era band there) you are supporting gambling. And I love buffets. Really.